The Pour Fool’s State-by-State Beer Map of Emerging Styles! I worked hard and thought about this a LOT. 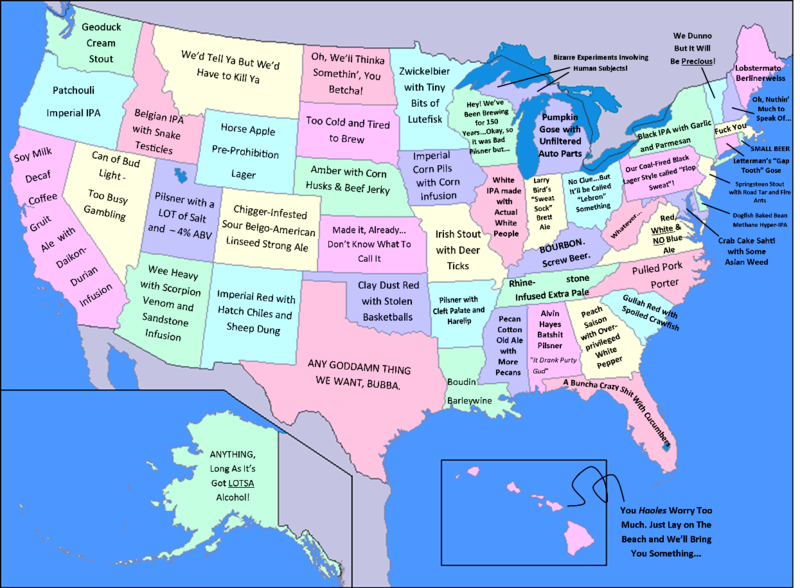 So, here is my first-ever National Map of each state’s great new evolving beer styles!